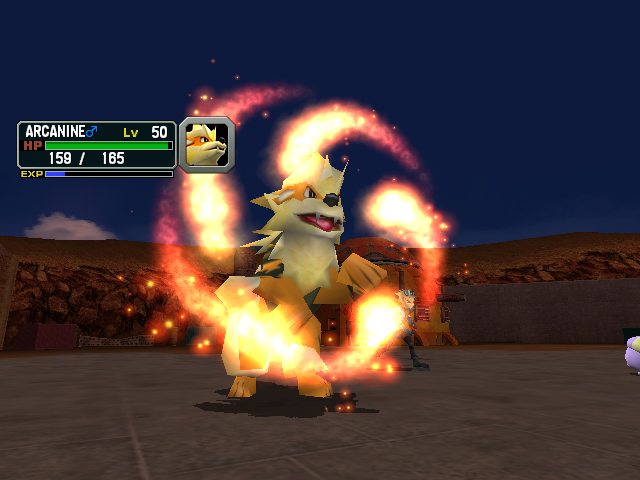 Flame Wheel is a Fire-type Pokemon move first introduced in gen II that also has a 10% chance of burning the target. 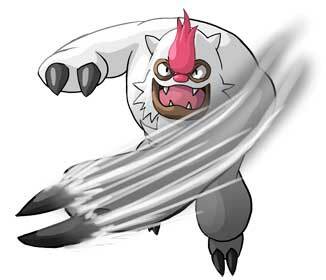 If this move is used on a frozen foe then it will instantly thaw them out but will also have a 10% chance of burning them afterwards. 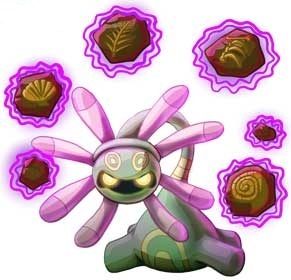 If used after Sunny Day in a contest the user will get an extra 4 appeal points for this combination, and the move is considered to be very beautiful. 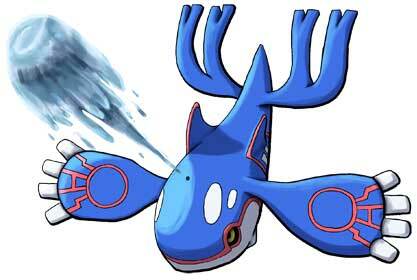 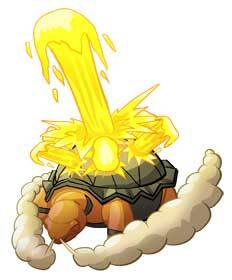 Torkoal can learn this move at level 18. 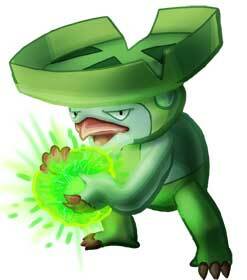 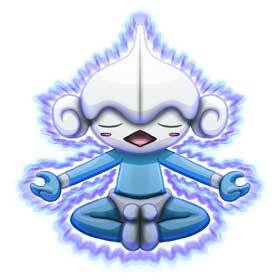 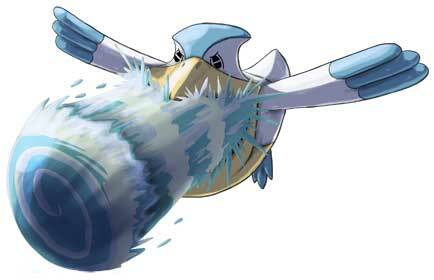 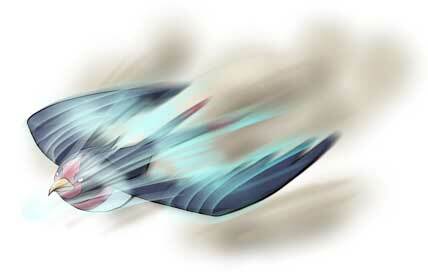 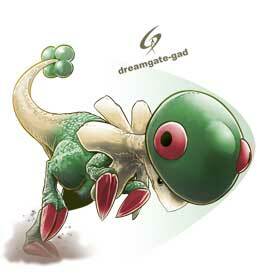 If used in a Pokemon contest it is considered to be a tough move. 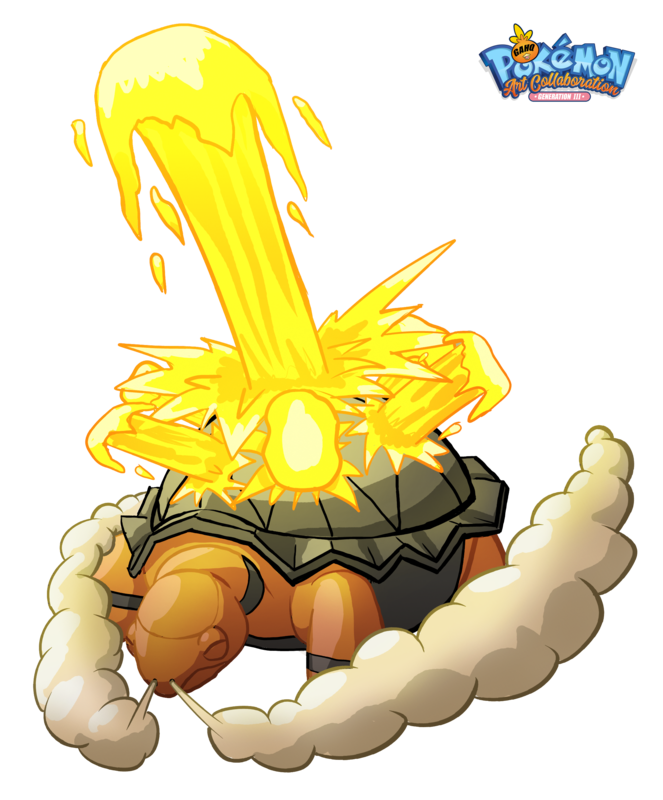 Torkoal can learn Lava Plume at level 25. 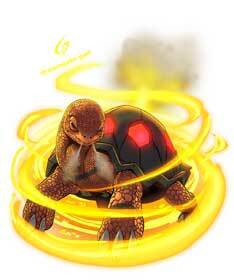 Torkoal is a pure Fire-type Pokemon that is based off a tortoise with a rock-like shell on its back. 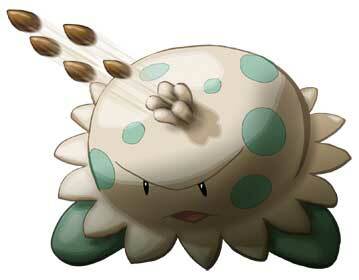 They are often found residing in mountains as they are able to find lots of coal there that they use to fill in he empty spaces in their shells that they can then burn for energy. 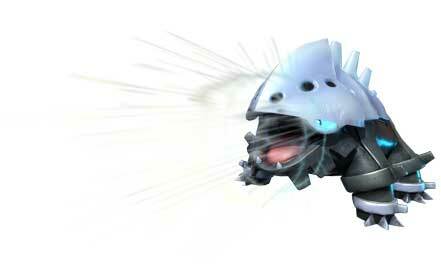 If it runs out of coal it will become immobile. 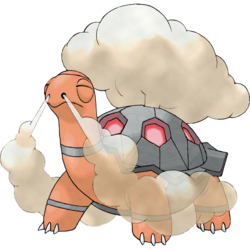 A healthy Torkoal can be spotted by how much smoke it spews from its back and if they smoke is dark black then a Torkal has used this as a distraction to flee while being attacked. 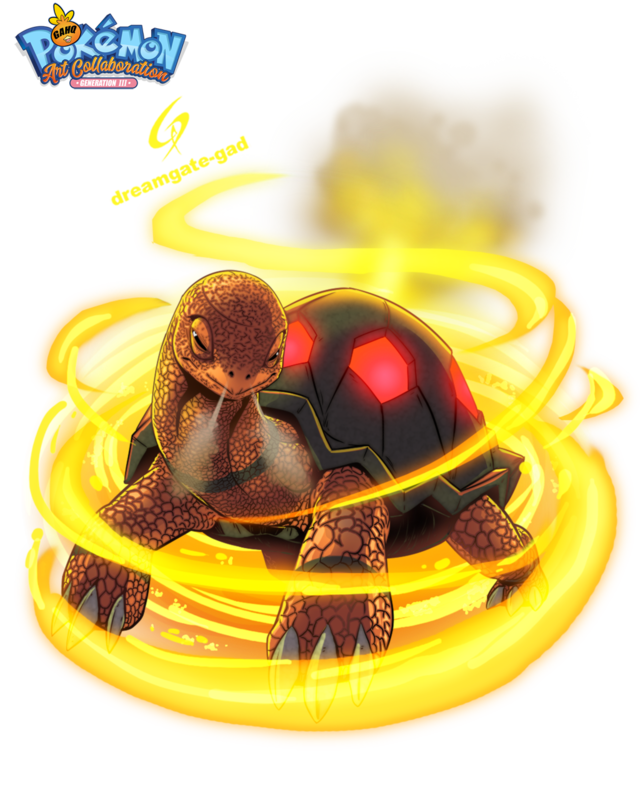 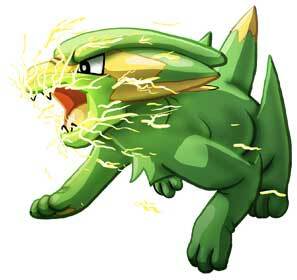 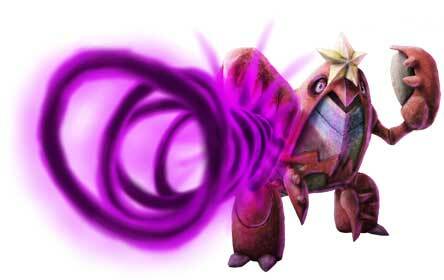 The sound of a Torkoal blowing out smoke is said to sound like a locomotive horn. 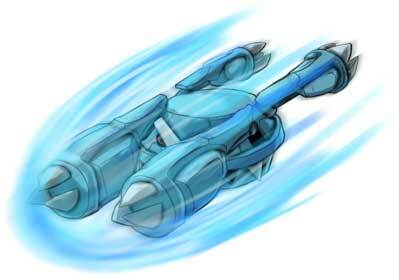 In the anime Ash owned a Torkal that he caught in the Valley of Steel. 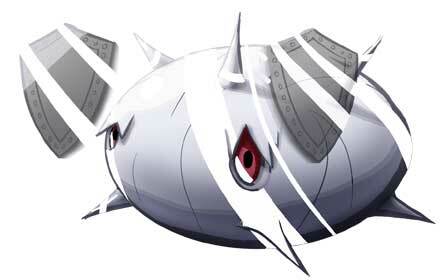 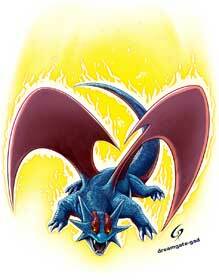 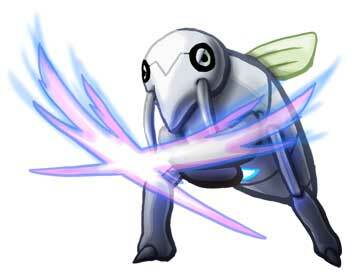 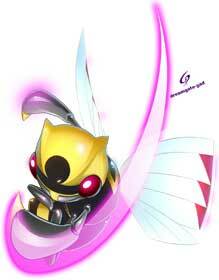 He found it being attacked by a group of Steel Pokemon that had been tormenting him. 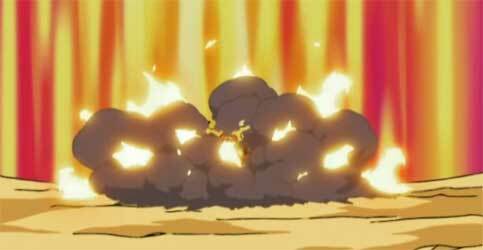 Ash and May helped Torkoal fend off these Pokemon multiple times and eventually helped it fight the Steel leader, a Steelix that Torkoal managed to defeat by using Overheat, a move that Ash had seen the Fire-type gym leader Flannery use with her Torkoal. 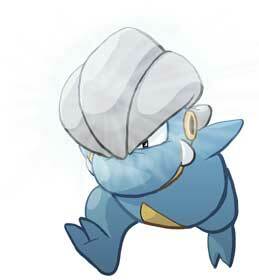 After Steelix’s defeat, Torkoal agreed to join Ash’s Pokemon team.